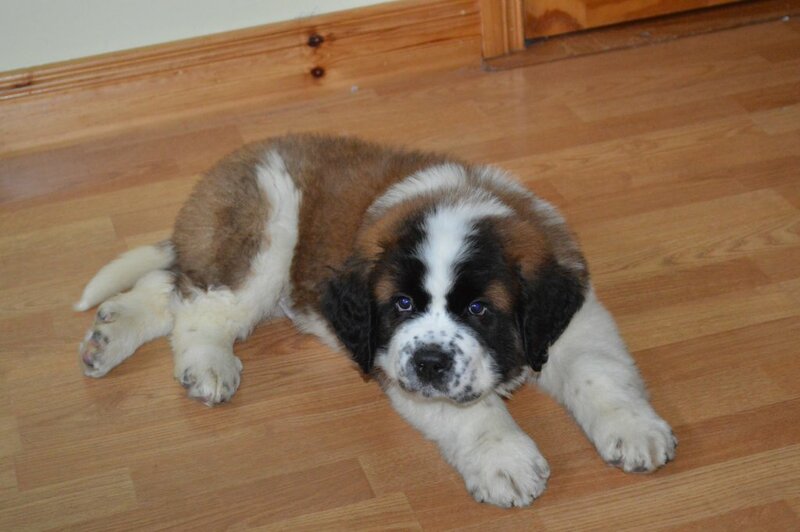 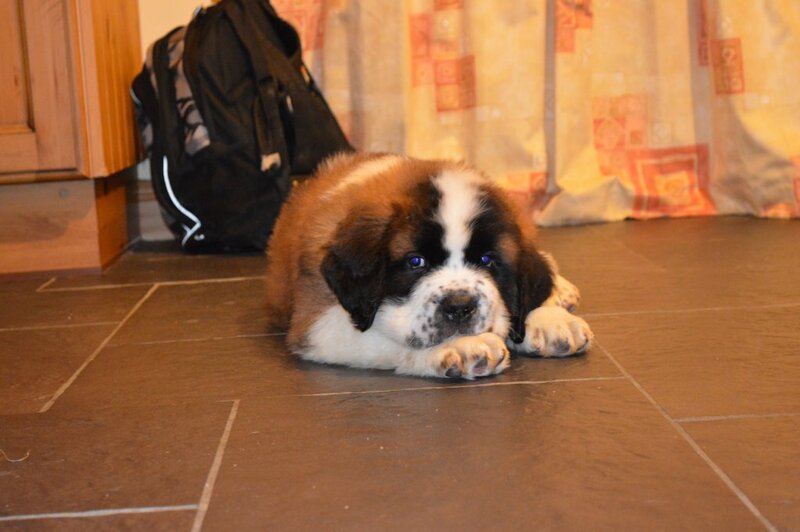 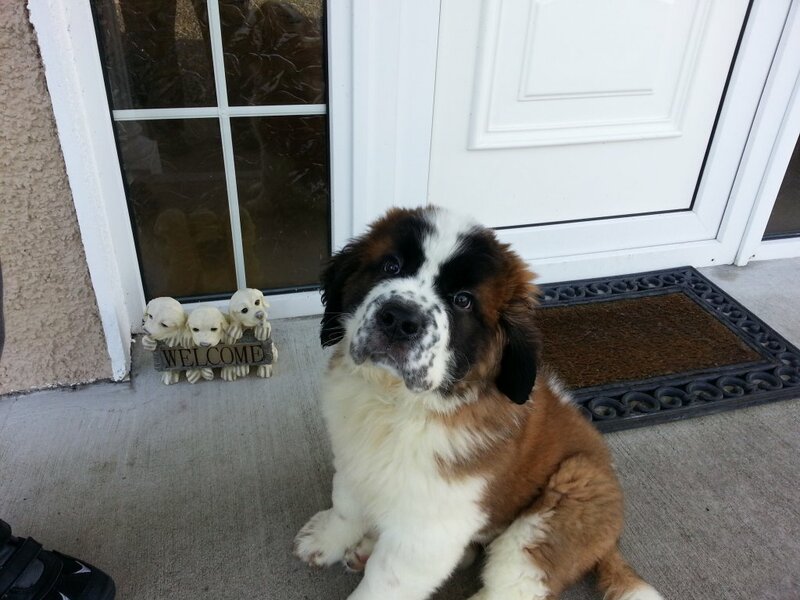 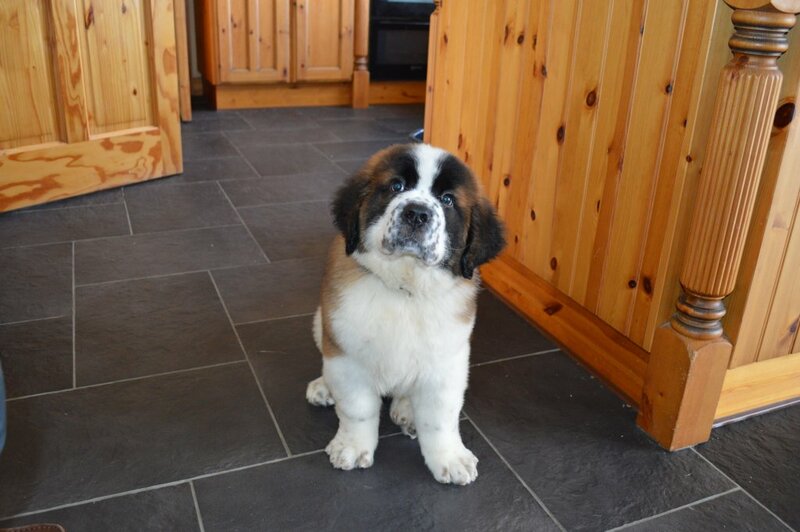 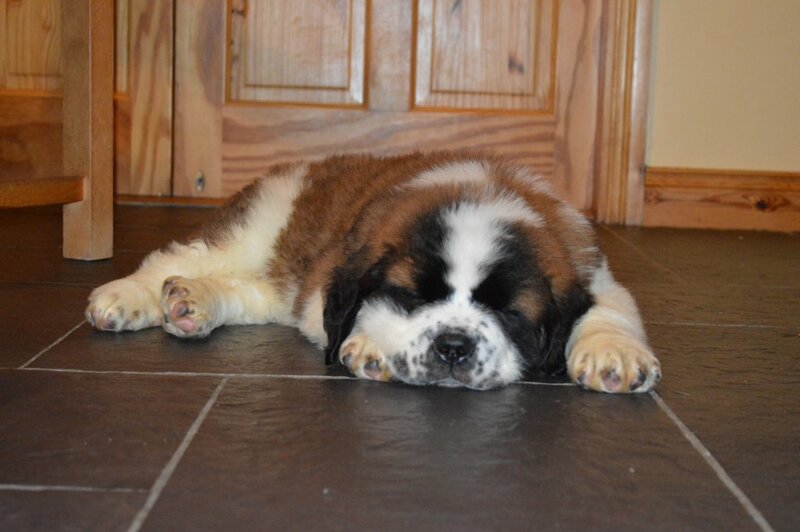 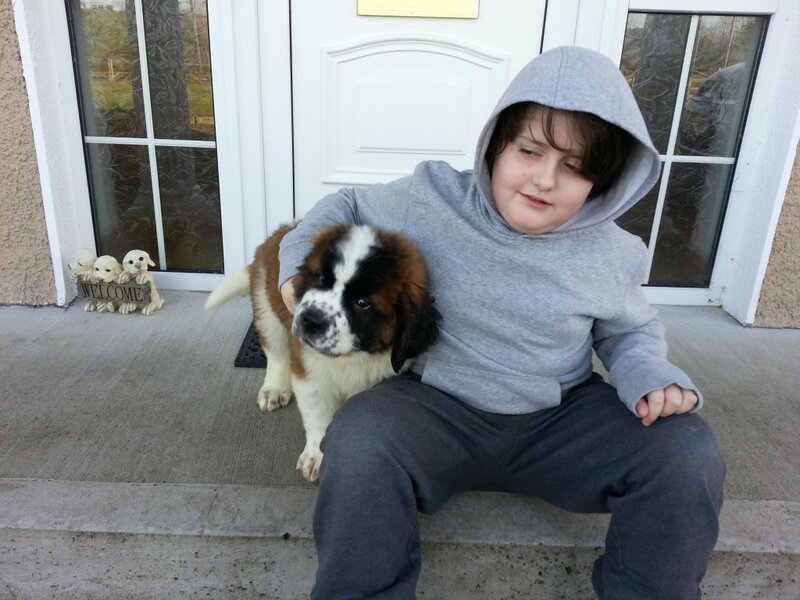 Here are some pictures of our new St. Bernard Pup, Ted (aka The Monster). 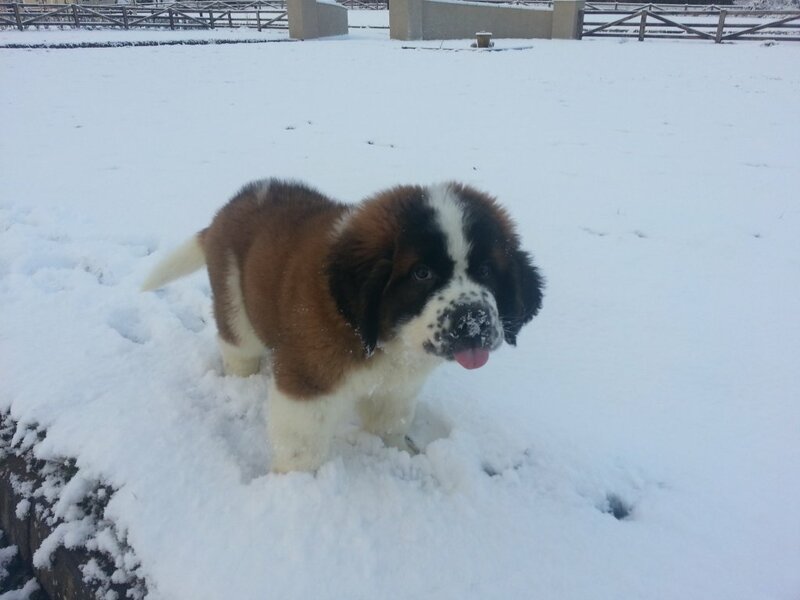 Absolute softy and a complete nutter. 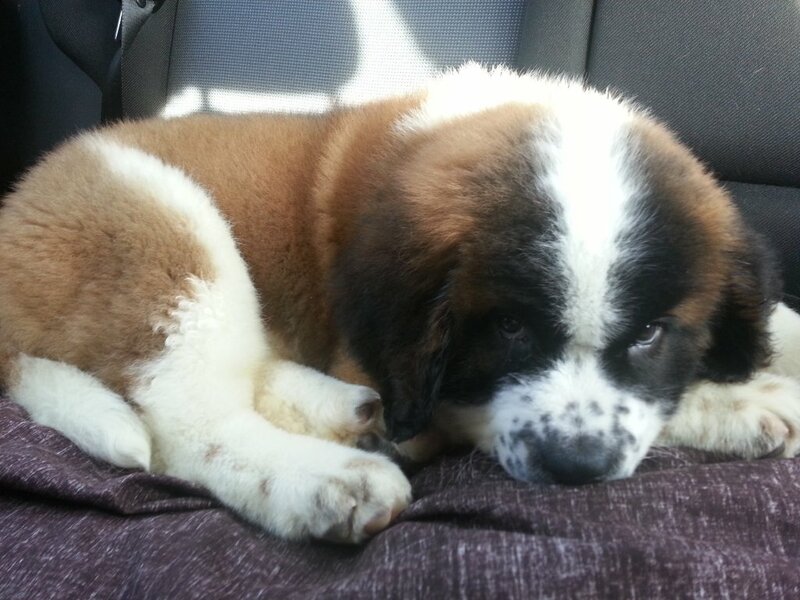 You can almost see him grow each day. 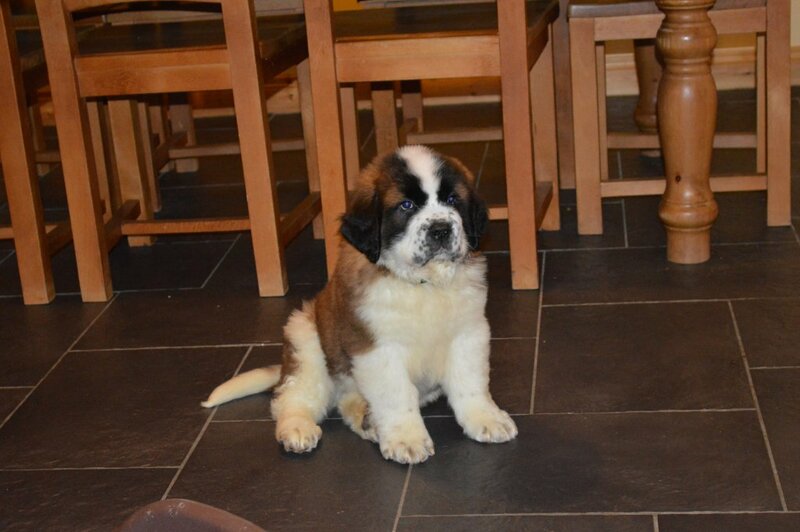 He’s going to be a big guy when he is fully grown.